We began writing booklets to support the people we work for in Neighbours Inc. in learning about dreaming, making decisions, and being in charge of their money, their home, and their staff. 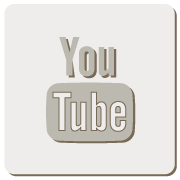 As time passed, people from other places and organizations around the world told us that they were helpful for their efforts to support self-direction. 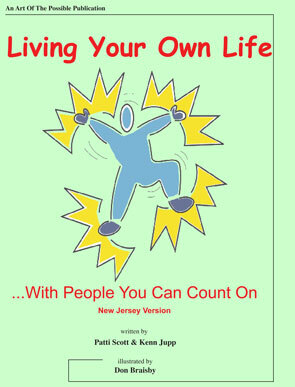 A workbook that serves as a guide for conversations with people who are seeking to have more control in directing their own lives. 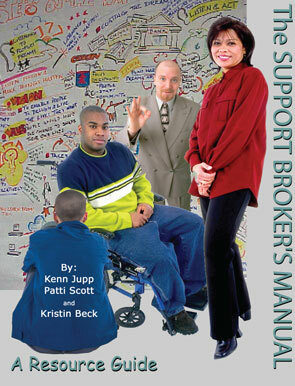 The workbook covers topics such as important relationships and networks, personal interests, living arrangements, employment and iincome, health and support needs, backup plans, budgeting,and more. 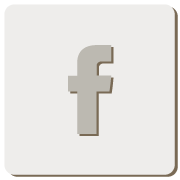 The format serves as a valuable resource for planning as it acts as a reference point to reflect back on, and collects information that can be used in more formal plans. The possibility of living in, and even owning, your own home is happening now. 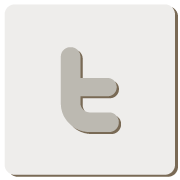 It is a natural outcome from following people's dreams and visions. Everyone wants a place that they can call HOME! 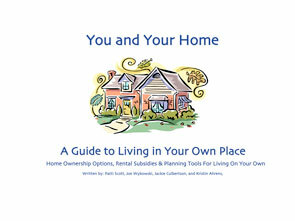 This book shares resources that can help you think about, plan, and even buy your own home. 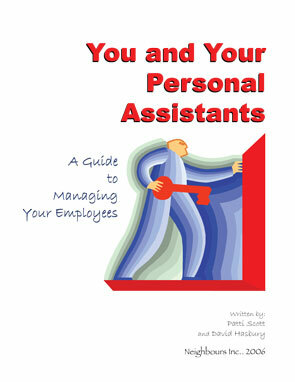 This book helps you consider some of the responsibilities that come with receiving funding to direct your own supports. 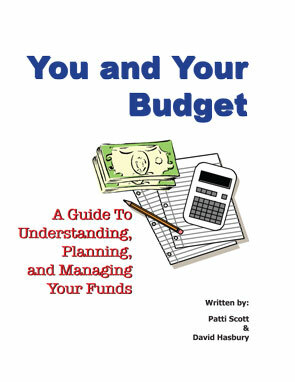 It helps you to understand planning and budgeting, and accounting for the money you receive, including "petty cash". 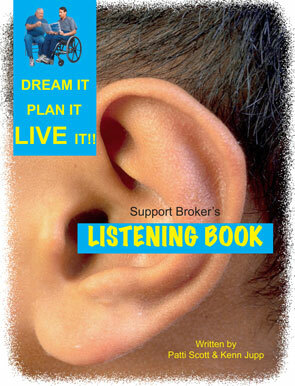 The book identifies different responsibilities for you, your support circle, your staff, and Neighbours Inc.